FGB: Annual workshop series on “Pathology of Laboratory Animals- Module 3: Pathology of non-human primates, pigs and ferrets"
The Fondazione Guido Bernardini (FGB), Leiden University Medical Center (LUMC) and the Biomedical Primate Centre are proud to present the international workshop on laboratory animal pathology. 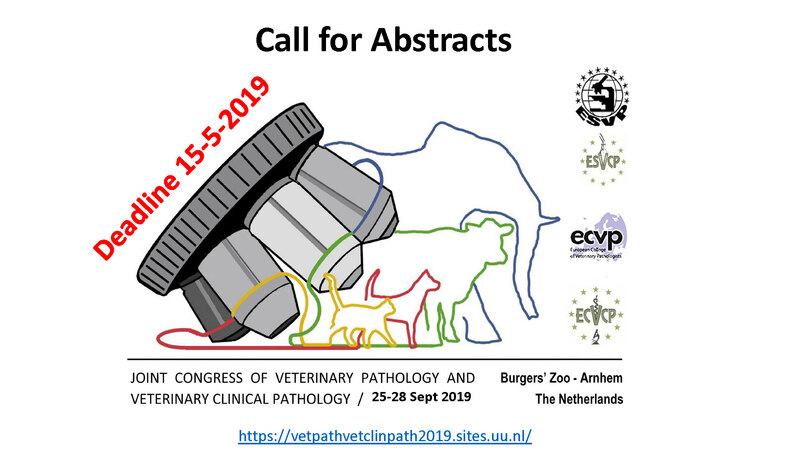 The workshop is primarily addressed to veterinary and medical pathologists, PhDs and laboratory animal veterinarians. Scientists aiming to obtain a broader and deeper knowledge on the pathology of NHPs, pigs and ferrets will benefit from the workshop.